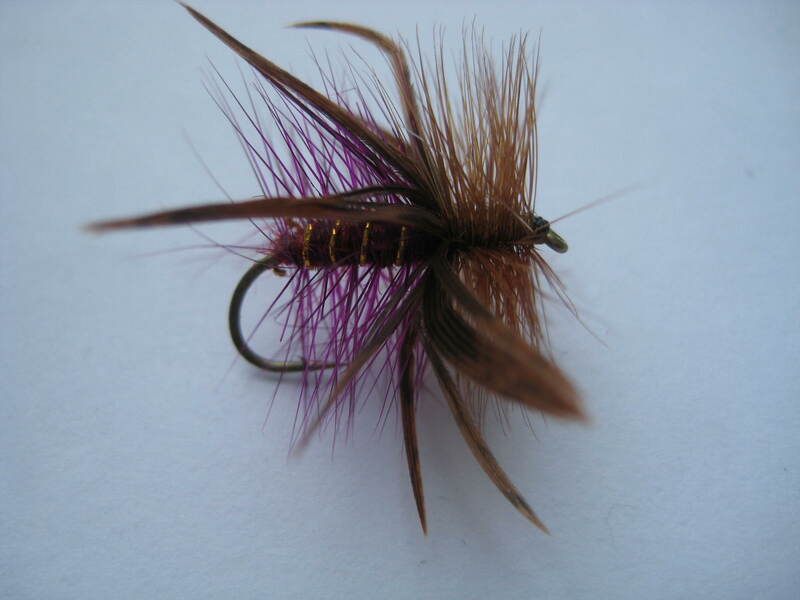 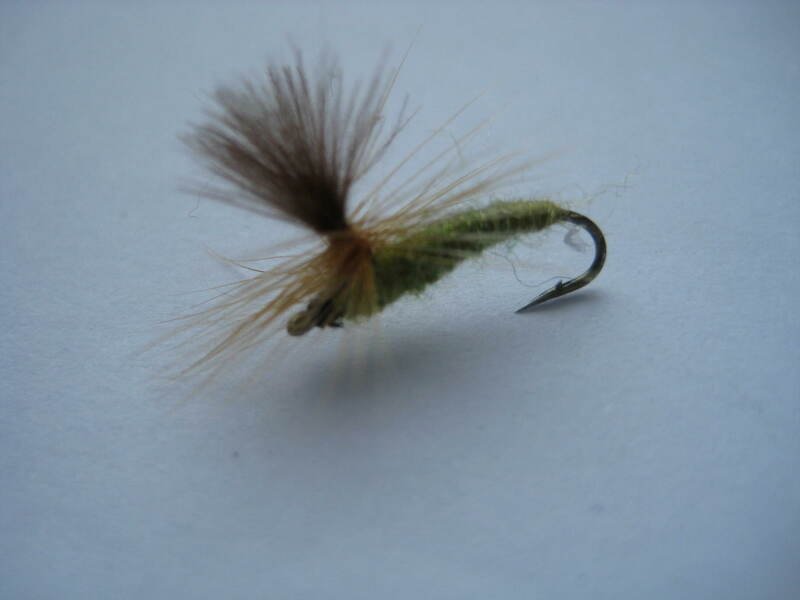 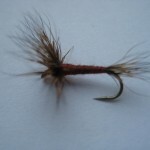 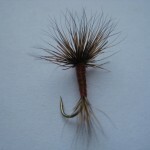 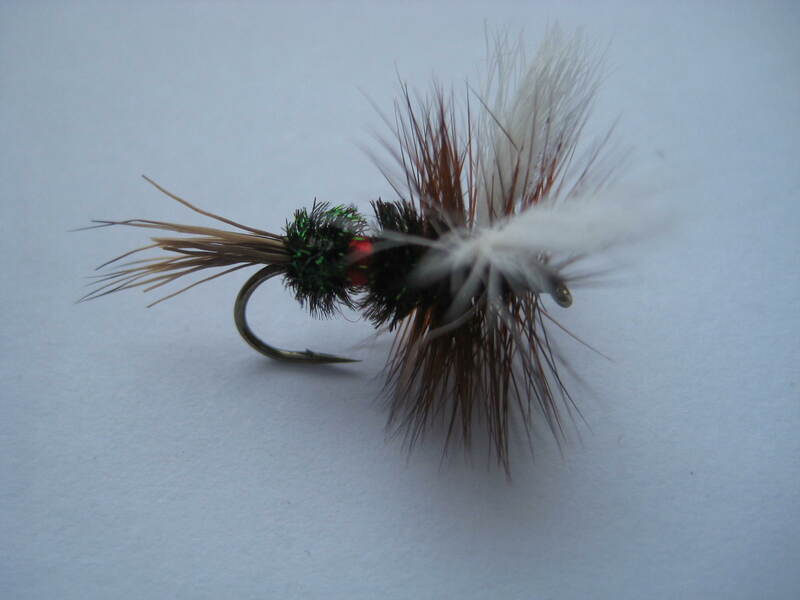 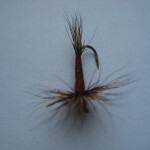 Tips: An excellent fly for bog bays with peaty bottoms, west of Ireland limestone and mountain lakes. 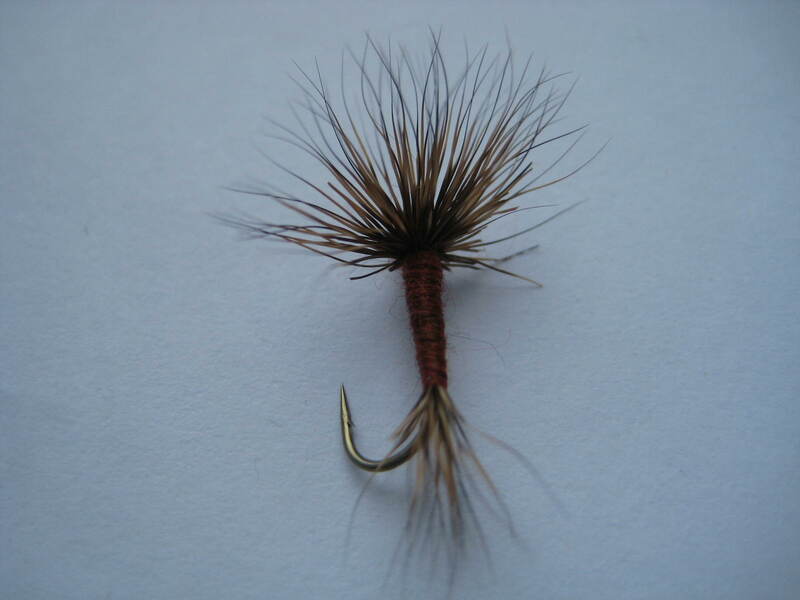 The claret dun has a very dark body and three tails. 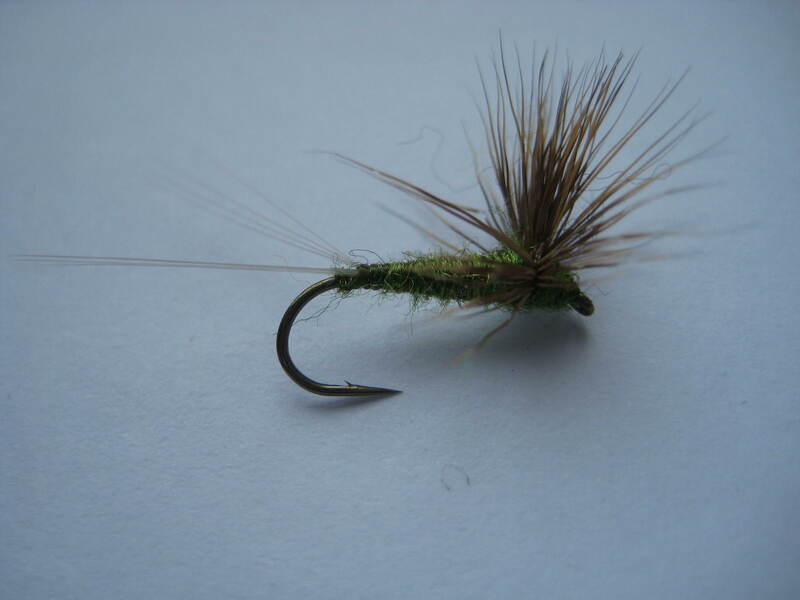 The hatching fly is of the most interest to trout. 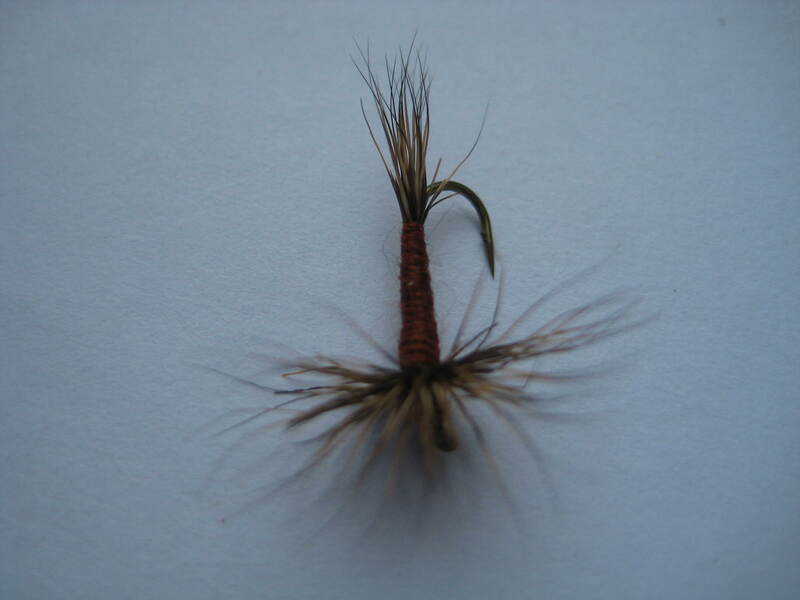 They emerge late spring and prefer still water or slow flowing streams. 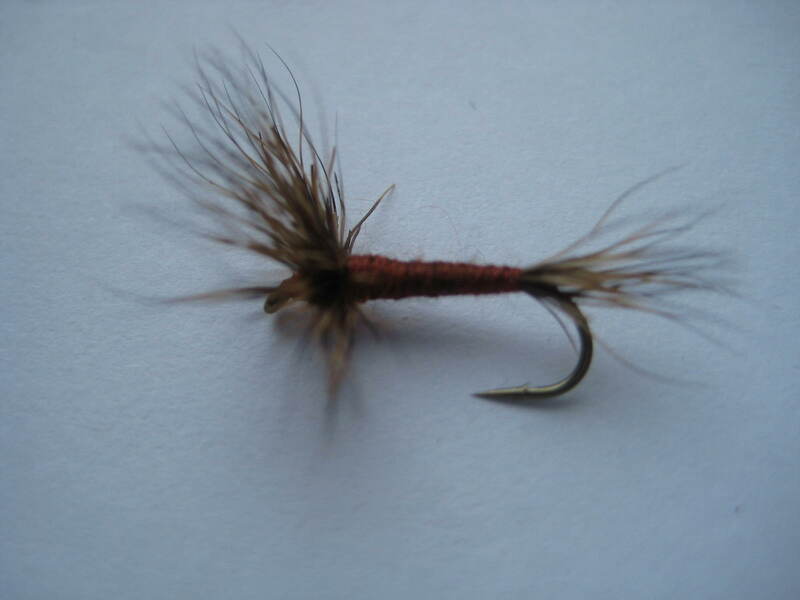 The female and male are similar. 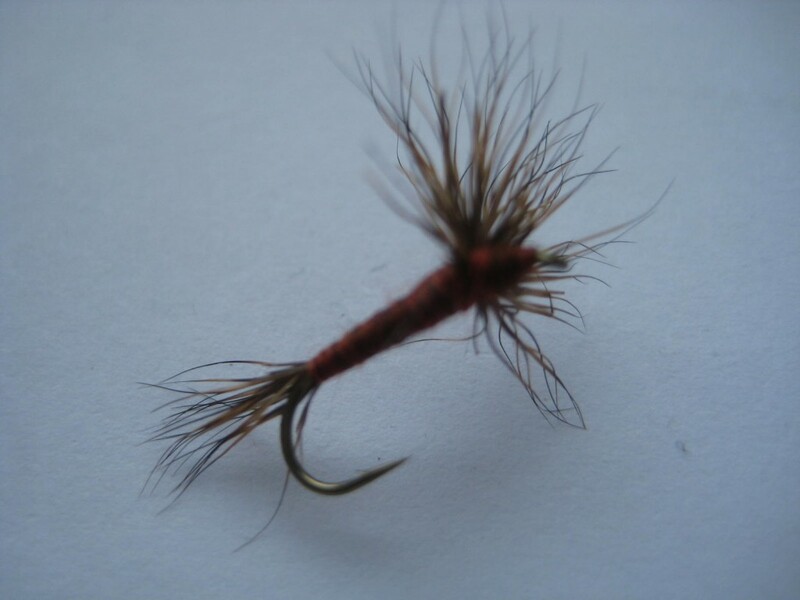 The Claret Dun looks a lot like the Iron Blue Dun.